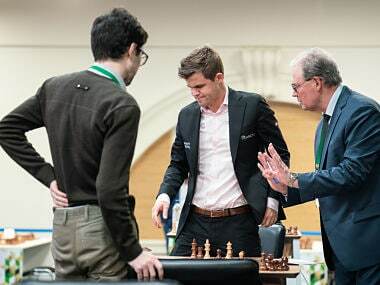 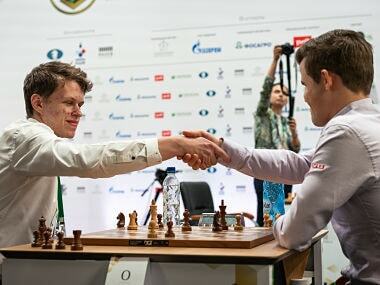 In the inaugural round, before Carlsen had faced any real 'usurpers' like Nakamura, Mamedyarov or the reigning champion Anand, he suffered a shocking defeat at the hands of Ukrainian GM Adam Tukhaev. 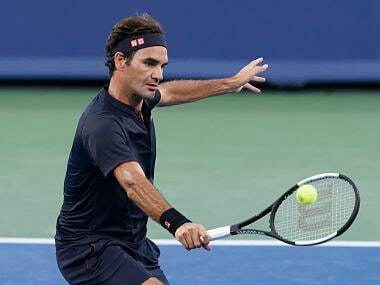 Here's the full script of Episode 80, where we discuss Roger Federer's shock defeat in the ATP Finals at the hands of World No 9 Kei Nishikori, Real Madrid's move to promote Santiago Solari as head coach and more. 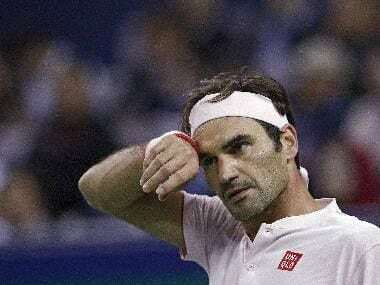 Roger Federer's shock defeat in the ATP Finals at the hands of World No 9 Kei Nishikori, Real Madrid's move to promote Santiago Solari as head coach — we discuss these stories and more on Episode 80 of Spodcast. 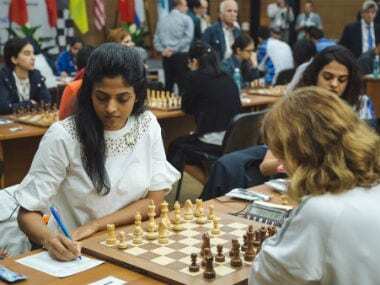 Indian challenge ended at the World Women Chess Championship with grandmaster Harika Dronavalli bowing out following a defeat against former champion Alexandra Kosteniuk of Russia in the second set of tie-break games in Khanty Mansiysk. 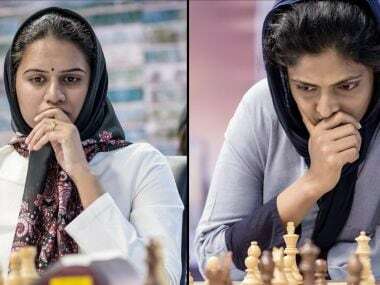 Koneru Humpy and Harika Dronavalli, being the highest-rated Indians, are India's strongest contenders for the World Women’s Chess Championship title. 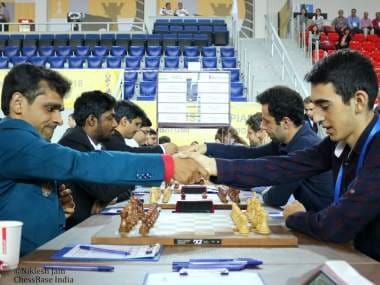 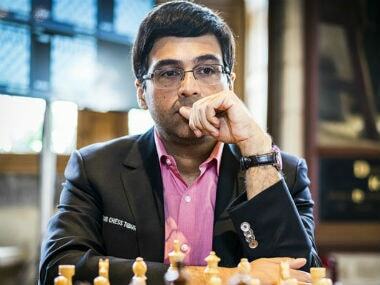 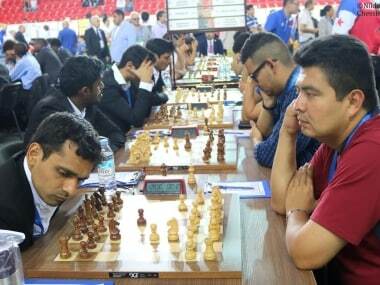 Viswanathan Anand, who was in sole third place at the start of the round, defeated the top Chinese woman, Hou Yifan and moved up to clear second.